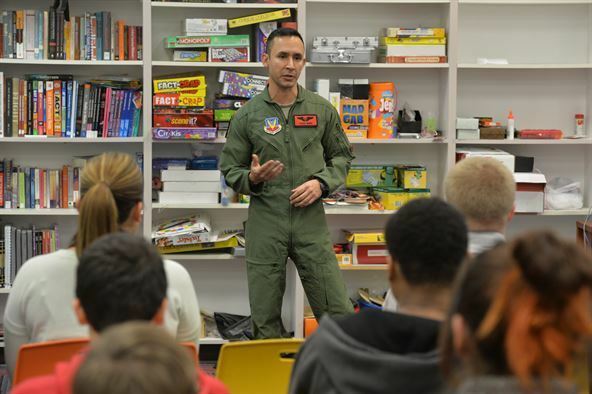 Troops to Teachers is the Defense Department’s transition program that helps service members and veterans meet the requirements necessary to become K-12 teachers, in public, charter and Bureau of Indian Affairs schools throughout the United States and its territories. In 2017, ten states received grants to help ensure that veterans and service members transitioning from military service receive the assistance needed to pursue employment in America’s schools as teachers. 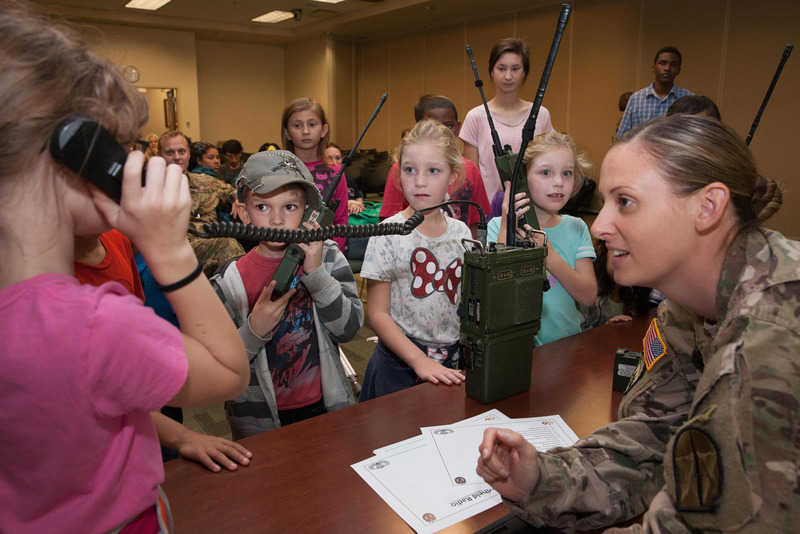 Virginia is one of those states and the first nine months have proven quite successful with 1,293 service members receiving assistance on the pathway to becoming a teacher. The Virginia TTT center opened for business on the College of William & Mary campus and began helping veterans in May 2017. Since receiving the grant, Virginia center personnel have counseled 294 service members and veterans assisting them with some part of the decision-making or licensure process as they worked to transition into the teaching field. Becoming a teacher can be challenging, but many who teach will tell you that the journey definitely has its rewards. The TTT state grants and the commitment of folks like those working in the Virginia TTT office are committed to program success and the mission of putting more veterans in our nation’s classrooms. “It is important to us that we find the best fit for each participant. For some, this may mean applying directly to our VDOE for a provisional license, but for others, it means gaining more experience or education before entering the classroom. In order to be sure each service member and veteran finds that best fit, our counseling services need to be individualized and relational. Although it can be a challenge to personalize our services rather than taking a one-size-fits-all approach, we know this is best for the veterans and their future students. And the relationships we form with our veterans is the best part of our job!” says Clark. For more information about the Virginia TTT office, visit their website, call (757)221-3415, or email: tttvirginia@wm.edu. You can also follow their social media via Facebook: facebook.com/tttvirginia and Twitter: @ProudtoEducate. You can find each state's contact information by clicking on the state map on the TTT website. Written by: Erin Roberts, DANTES Public Affairs ~ She is a retired Air Force Master Sergeant (E-7) who served 21 years as a broadcast journalist, technical training instructor and public affairs specialist. She continues to travel when opportunity allows and still enjoys talking to people and taking video and photos.